In our 5th podcast we discuss the art of receiving. Women are hard-wired to receive and yet we spend most of our time giving ourselves away. 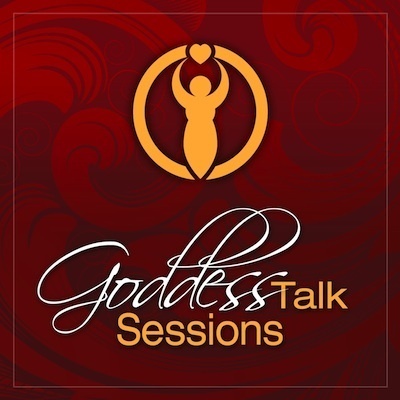 We share thoughts and tips on how modern day goddesses can learn to allow and become open to receiving the bounty of the universe. Give a listen. If you like what you hear, please share with your friends on Facebook and twitter or give us some stars on iTunes.